Title:Tools for plotting skew-T diagrams and wind profiles Description:RadioSonde is a collection of programs for reading and plotting SKEW-T,log p diagrams and wind profiles for data collected by radiosondes (the typical weather balloon-borne instrument), which we will call "flights", "sondes", or "profiles" throughout the associated documentation. 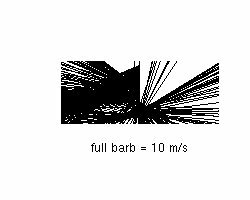 The raw data files are in a common format that has a header followed by specific variables. Use "help(ExampleSonde)" for the full explanation of the data files. 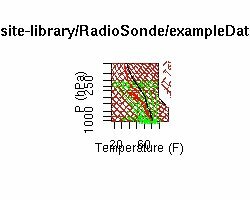 read a radiosonde file to an R dataframe. 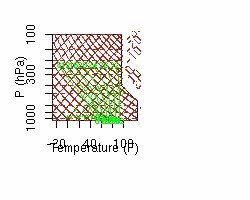 Last ouput from getsonde(). For all plots see PDF file. 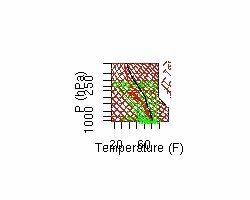 Creates a SKEW-T, log p diagram for a radiosonde dataframe. Last ouput from plotsonde(). For all plots see PDF file. Last ouput from plotwind(). For all plots see PDF file. 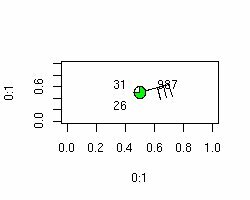 Draws a SKEW-T, log p axis. Last ouput from skewt.axis(). For all plots see PDF file. Last ouput from skewt.lines(). For all plots see PDF file. Last ouput from skewt.points(). For all plots see PDF file. 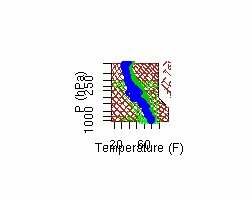 Adds a meteorological surface station annotation to a plot. Last ouput from station.symbol(). For all plots see PDF file.